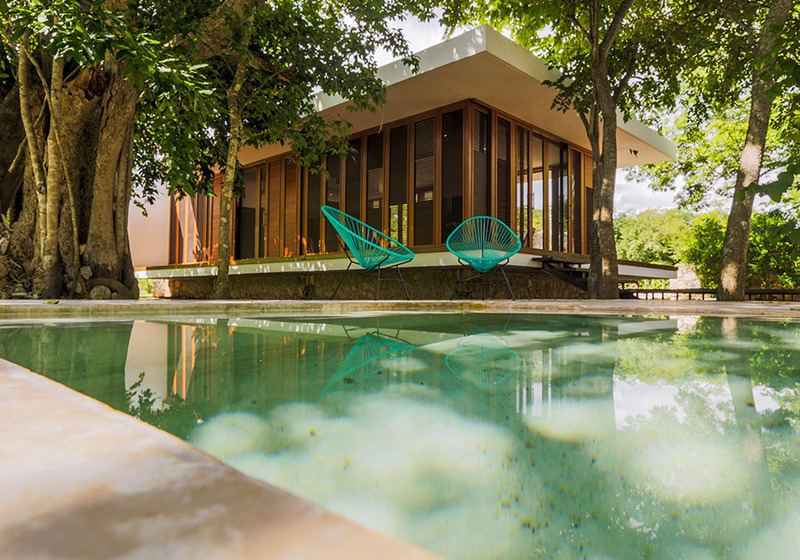 Located throughout the state of Yucatán, close to the finest natural and cultural attractions. 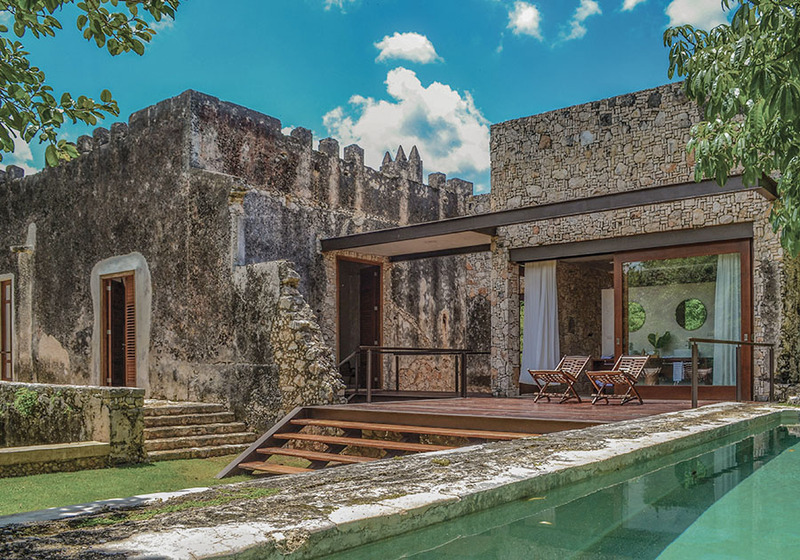 Our properties range from private haciendas, nestled in the jungle, to a secluded beach paradise, to colonial villas in the stunning town of Izamal. Each home has been meticulously restored, preserving its original charm while incorporating modern comforts and exquisite atmospheres. Our curated properties have been chosen for their historical importance and extraordinary setting. Our collection of private properties offers a range of unique settings that provide the perfect context for retreats, family gatherings and any special occasions, for couples, small or large groups. Catherwood Travels complements the experience of these homes, offering a wide range of adventures, expeditions, and experiences around the Mayan peninsula, from the exploration of Archeological sites, Art and Nature, living the culture of the Mayan villages, exploring and diving in cenotes, Kite surfing, fishing, caves, markets… We invite you to experience our unique Catherwood Adventures and explore the riches of the Mayan world. Click on any picture for more information about the property. An authentic Mexican town, with its history, traditions, fascinating markets, superb regional cuisine and fine artisans. A favorite hideaway for the world´s most sophisticated travelers. This magic yellow town welcomes you to live the past fused in the present, with Mayan Pyramids in the back yard combined with colonial wonders and lively traditional crafts around the town. The Ancient Sanctuary of Itzamal, the Mayan God of writing, culture and Art, and the Colonial Magnificent convent, face each other in the whole town. There are pyramids no matter which way you look: more than 140 different sites! 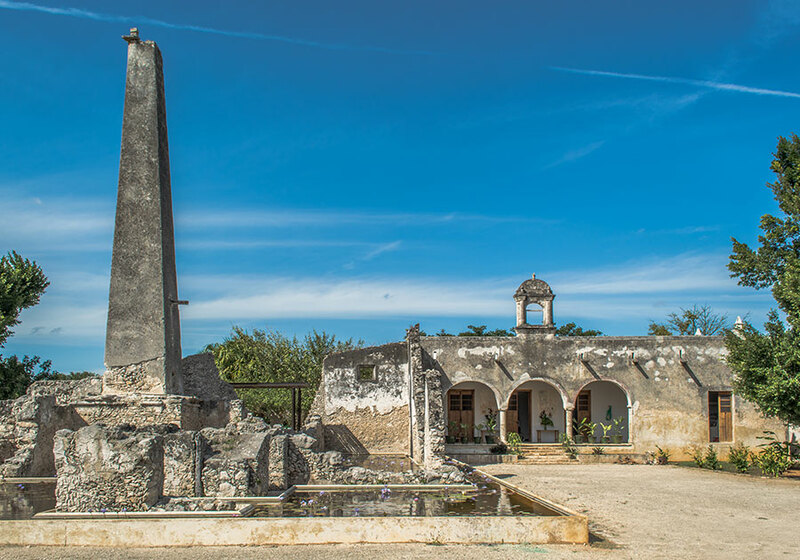 The magnificent Franciscan convent of San Antonio de Padua is one of the wonders of Izamal. A stimulating contrast of old and new, nature and civilization, excitement and pure relaxation. "When I come here, I relax, I sleep. I find Peace and calm." 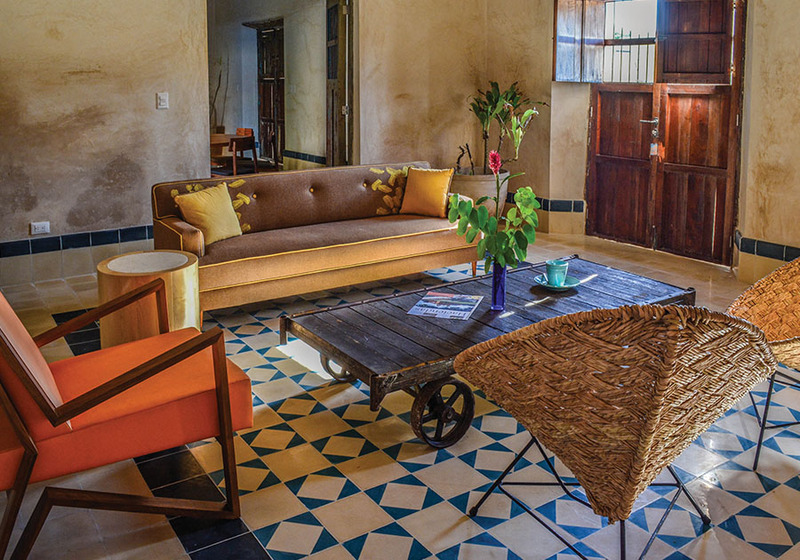 Relive the life of a Sisal henequen baron in one of our meticulously restored Private Haciendas. 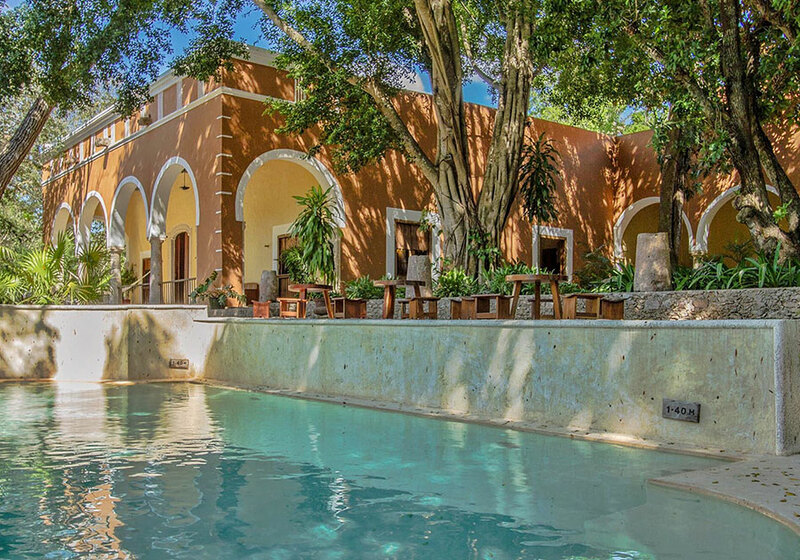 Each one with its distinct individual character, the haciendas are a stimulating contrast of old and new, nature and civilization, excitement and pure relaxation. 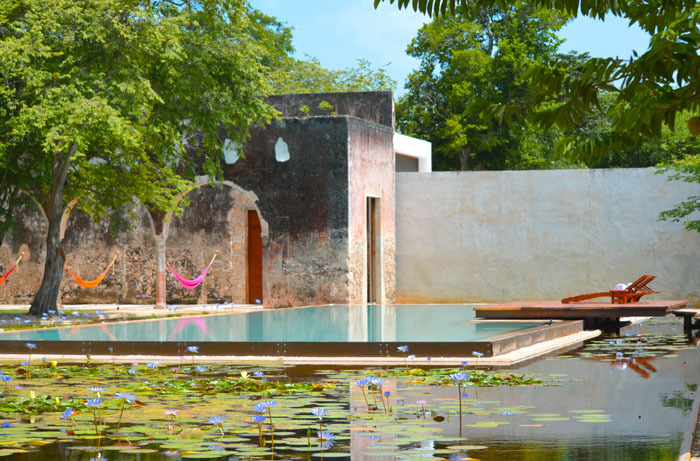 Located near the various attractions of the Yucatan peninsula, each one of our haciendas is a haven of tranquility, where family and friends can reconnect in unique settings. 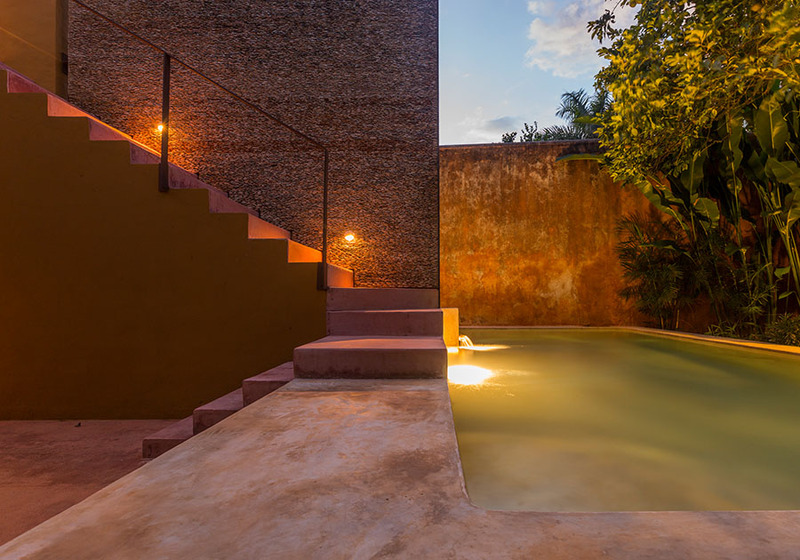 Ancient pyramids, private cenotes, lush jungle surroundings, and outstanding contemporary pools complement the modern comforts of each property. Wake up each morning to the chattering of birds and enjoy breakfast in one of many secret nooks and corners. Prepare for a day that is tailored to your individual tastes, whether staying within the grounds of the hacienda or exploring the unrivalled natural and cultural riches of the region. Miles of virgin beaches, perfect for a very quiet getaway on a natural reserve. Stretches of dazzling white sand welcome you to this paradise that the modern world has overlooked. Located between the Rio Lagartos and Holbox natural reserves, El Cuyo offers miles of virgin beaches and an up-and-coming kite-surfing scene. Watch the sky turn pink as you cycle through flocks of pink flamingoes or plunge into the surrounding marshlands on horseback. Leave your mobile phone behind―there is no signal anyway! Sit back and enjoy the local fresh seafood or go out in a panga to battle the dolphins for your day’s meal. Spend some time at our impeccably restored colonial house in order to recharge for the real world. You will fall in love with the unfettered life in this land that time forgot. WE ARE PLEASED TO PRESENT A SELECT GROUP OF PRIVATE HACIENDAS AND VILLAS, EXCLUSIVELY FOR OUR MOST DISCERNING CLIENTS. 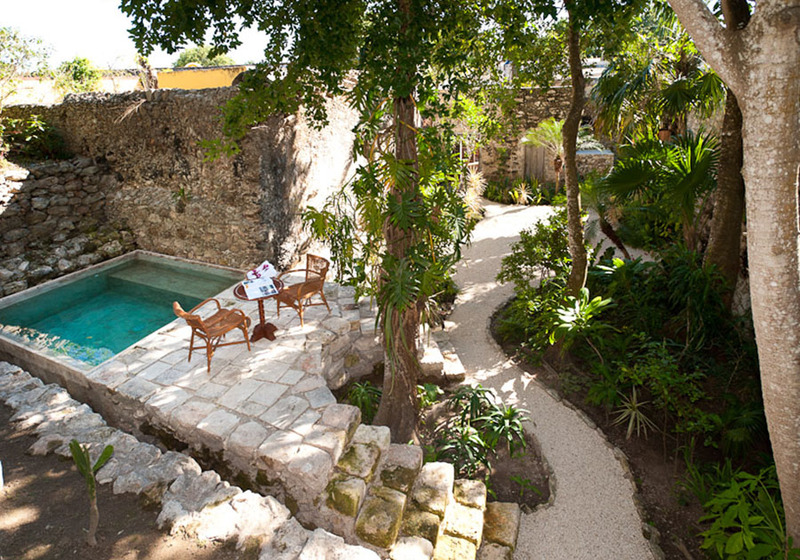 Located throughout Yucatán State, and offering luxury accommodations in extraordinary private settings, options range from villas in colonial Izamal, the famous Yellow City, renowned for its unique mix of pre-Columbian, colonial, and modern buildings, to private haciendas deep in the Yucatecan countryside. 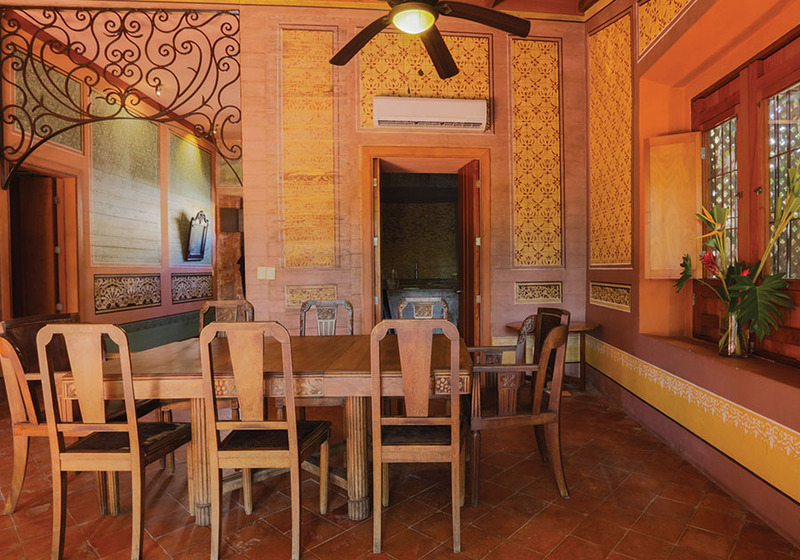 Each historical property has been carefully restored, preserving centuries-old charm while incorporating modern comforts. 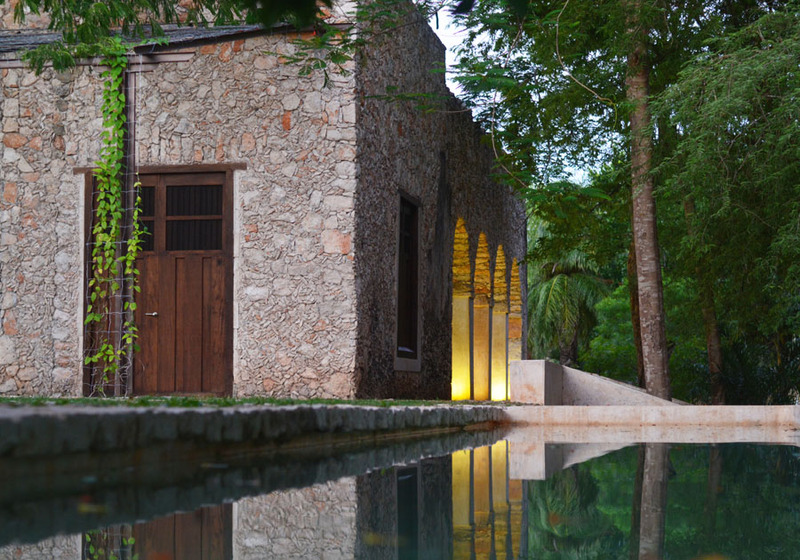 Private Haciendas is an exclusive collection of Catherwood Travels, designer of the most singular travel experience in Yucatan. Yucatan peninsula is world known as one of the greatest sanctuaries of Culture and Nature, land of the Mayan Civilization and reserve of extraordinary Natural wonders. Today as home of the Mayan people, and beyond the extraordinary Archeological wonders, Yucatan holds a unique wealth of Architectural, Art and Natural jewels, hidden and preserved in the Mayan Jungle. 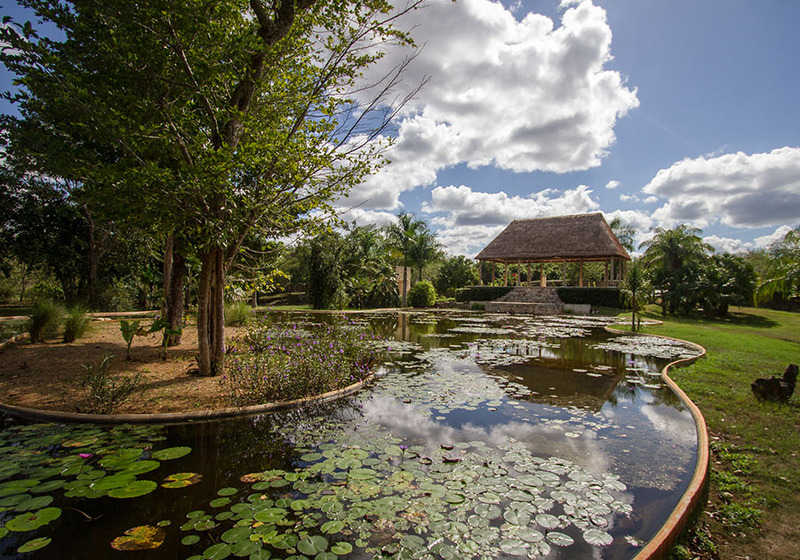 The mission to conserve, care and re energize the wonders of these land, gave birth to Catherwood Travels and Private Haciendas. As inhabitants of a rapid changing world the seek for calm, silence, tranquility, spaciousness, beauty, nature and tenderness, are some of the greatest values and qualities that we cultivate and offer to our travellers. Immersing in our previously restored Haciendas and gardens, enjoying the deliciousness of our traditional food, grown in our own orchards, and most of all, pampered by the team of Private Haciendas, from the host and the cooks, to the gardeners, is an offering of restorative and transforming experience.